The giraffe is a genus of African even-toed ungulate mammals, the tallest living terrestrial animals, and the largest ruminants. The genus currently consists of one species of a giraffe with nine subspecies. 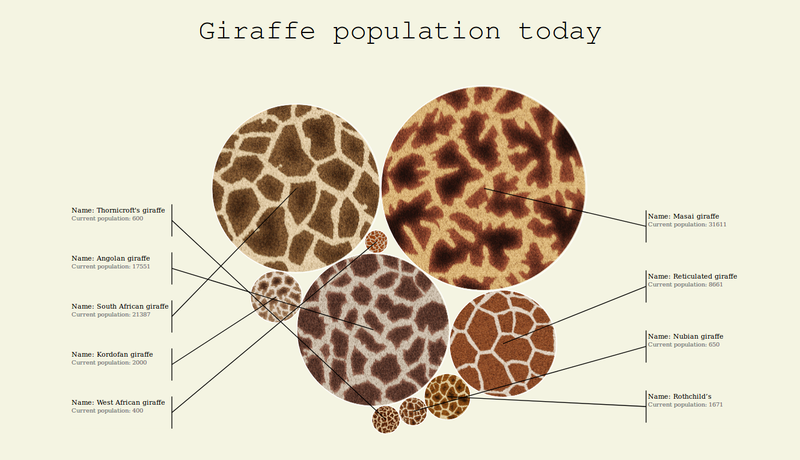 There are also seven extinct species of giraffe.